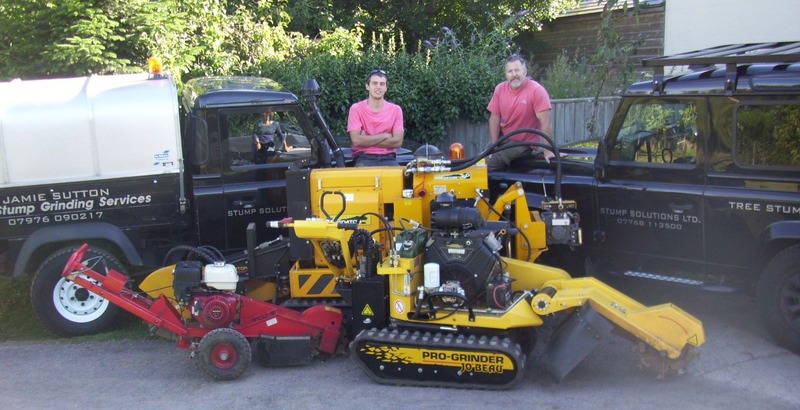 STUMP GRINDING – From £60 – A fast service, we grind the deepest using the latest machinery. B31-110 pro-grinder/stumpgrinder. 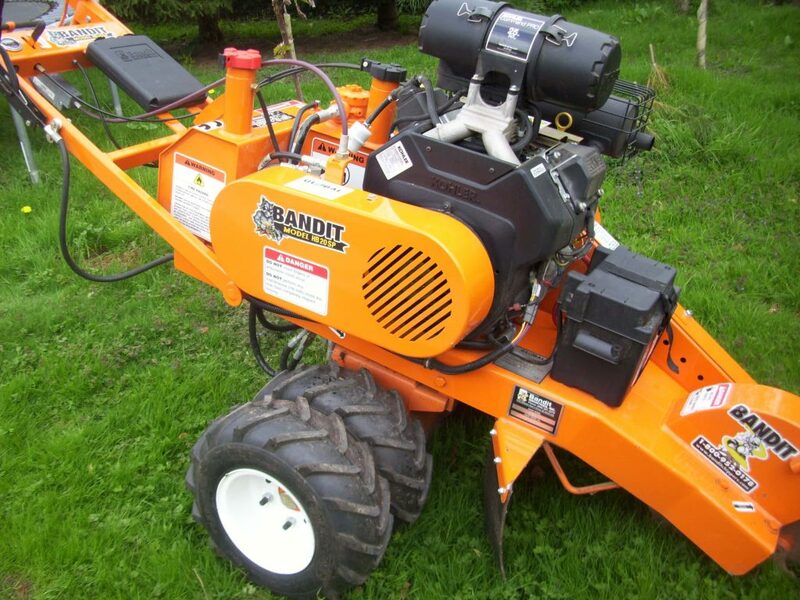 LOG SPLITTER HIRE – From £80 – We deliver to you and collect the Log Splitter when you have finished. Log Splitter Hire Rates. TREE FELLING – With Timber Discounts available on selected Hardwoods. Local fallen Hardwood trees cleared at cost. Tree Surgeon Dave James stump grinding, stump removal and tree work services cover: Taunton, Wellington, Chard Lyme Regis, Axminster, Ilminster, Crewkerne, Tiverton, Yeovil, Honiton, Sidmouth, South Petherton, Bridgwater. Tree Surgeon Dave James stump grinding, stump removal and tree work services cover: Taunton, Wellington, Chard, Lyme Regis, Axminster, Ilminster, Crewkerne, Tiverton, Yeovil, Honiton, Sidmouth, South Petherton, Bridgwater. NOW in action in your area today. Its only 25″ wide for easy access. LOG SPLITTER HIRE FROM £80 Log Splitter daily hire charges, including free local delivery and collection, start from as little as £80. We deliver the log splitter to you, demonstrate how to use it, then collect the log splitter at the end of the hire period. All you require is fuel, safety gloves and glasses. All services are provided by Stump Solutions Ltd and Associates. All operatives are NPTC and CSCS Certified – Registered Waste Carrier.